At the time of the Photo the ship was owned by the Royal Nedlloyd (note the Royal Nedlloyd flag on top of the mast). 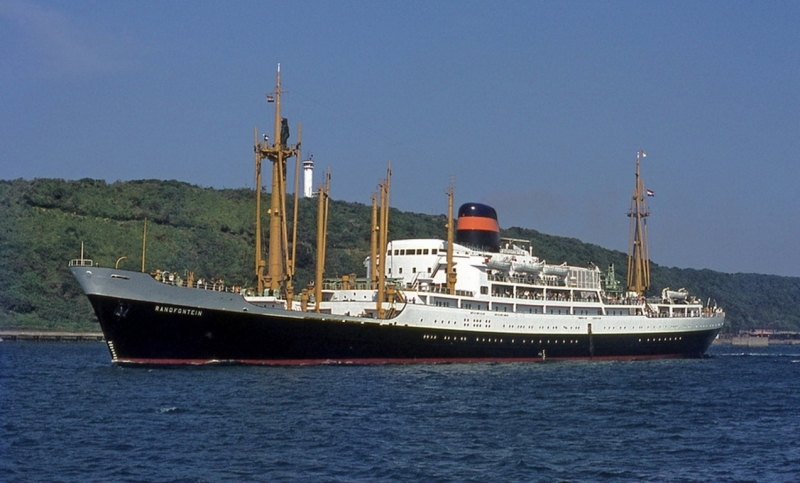 This ship was originally owned by the Dutch VNS which became in 1970 the Royal Nedlloyd which was a fusion of the Dutch Navigation companies VNS, KRL en SMN. A year later these companies fused with the dutch KJCPL. This photo has been shown 829 times since it was added to the site.